023-africa-travel-photographer-senegal-2008_9624-irene-abdou-photography.jpg | Irene Abdou Photography, LLC - Travel. Lifestyle. Documentary. NGOs, Development & Public Health. 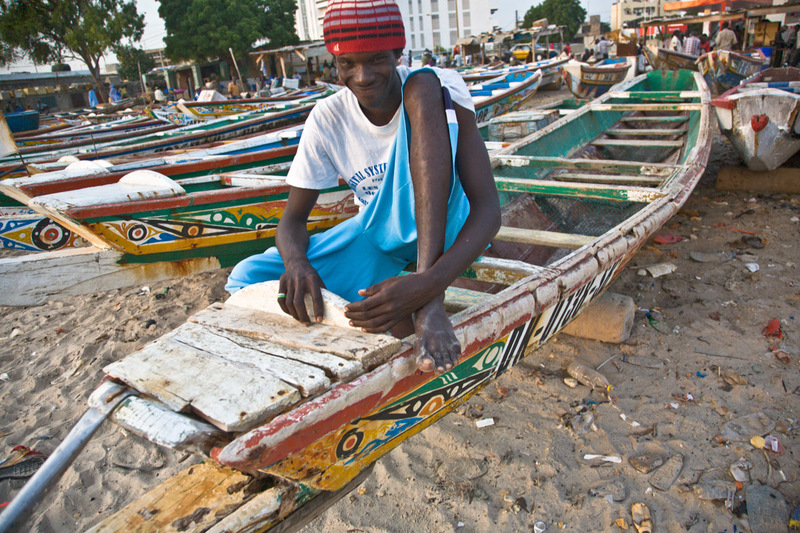 A man sits on one of the colorfully painted fishing boats that line the beach at this fish market in Dakar, Senegal.